Almanzo Wilder. Photograph of the real-life Almanzo Wilder, husband of Laura Ingalls Wilder and subject of "Farmer Boy".. Wallpaper and background images in the Laura Ingalls Wilder club tagged: almanzo wilder laura ingalls wilder. 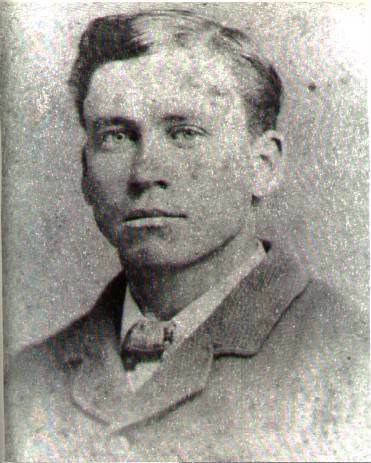 Photograph of the real-life Almanzo Wilder, husband of Laura Ingalls Wilder and subject of "Farmer Boy".